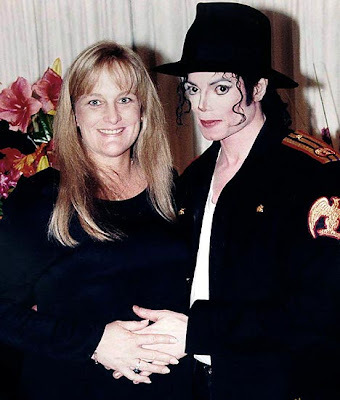 I Probably Hate You: Debbie Rowe sold her kids - anyone suprised? Joe Jackson probably figures that he will recoup that in short order - call me cynical but I am sure he and his (alleged) lord Satan have all kinds of colorful pie-charts and graphs showing what the initial return on investment (ROI to us business types) will be be. I doubt the cost of ownership will be all that high since the back of Joe's hand is free. Joe is one step closer to pimping out the new 'Jackson 3' - how long before he starts painting targets for Kim Jung Il ... how long America?